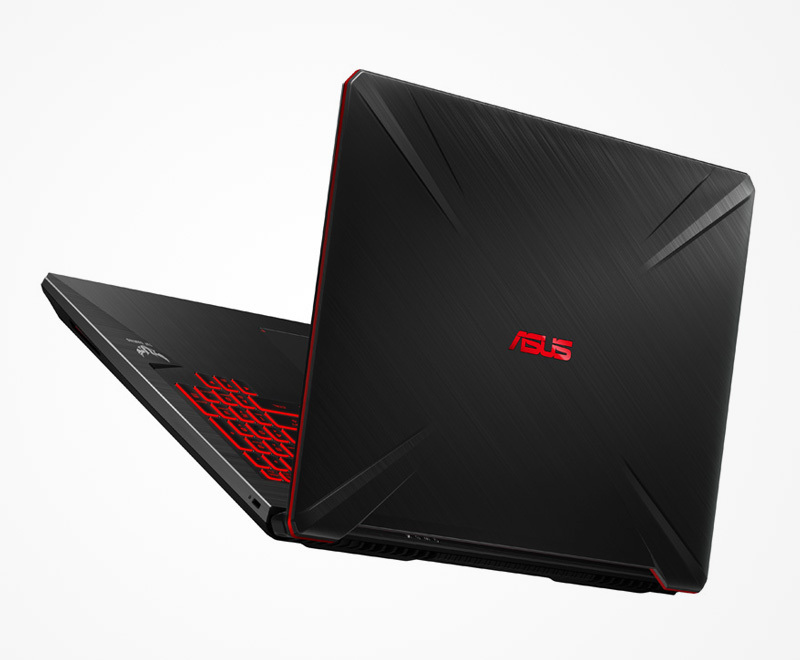 ASUS has launched a new TUF Gaming laptop powered by AMD hardware. 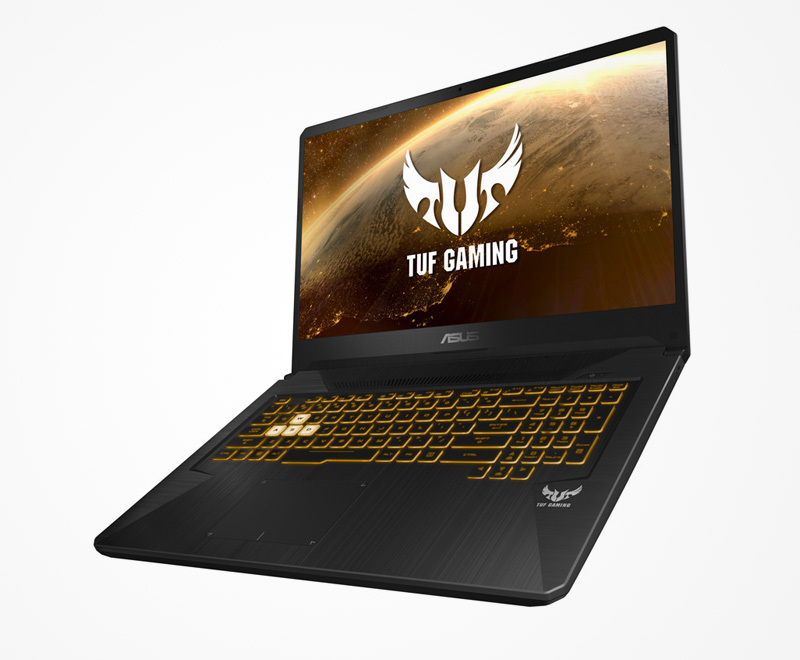 The TUF Gaming FX705DY features an AMD Ryzen 5 3550H CPU, Radeon RX 560X GPU, up 32GB of RAM, and up to 512GB of SSD storage. ASUS has also added FreeSync support to the 17.3-inch full HD display. 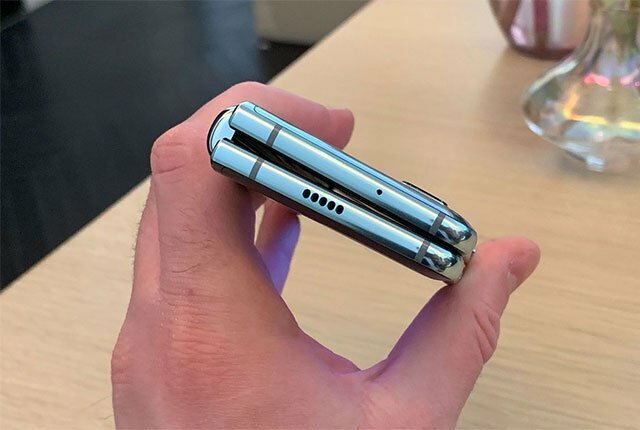 “Slim bezels frame the NanoEdge display to further enhance immersion and shrink the overall footprint, while the reinforced chassis helps the machine survive everyday life,” said ASUS. The company also punted the the cooling system and keyboard of the new laptop as standout features. 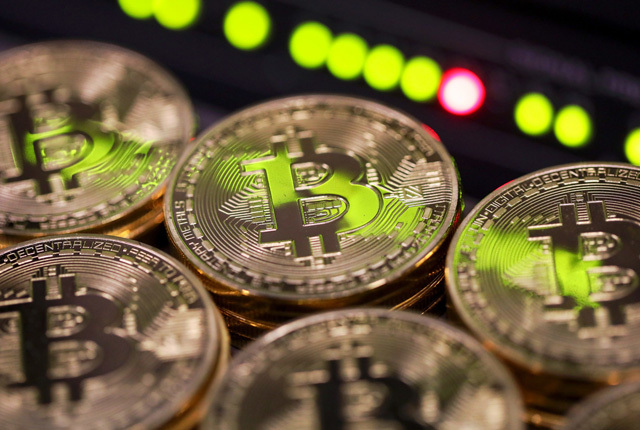 “HyperCool technology keeps the CPU and GPU cool with independent fans for each chip. 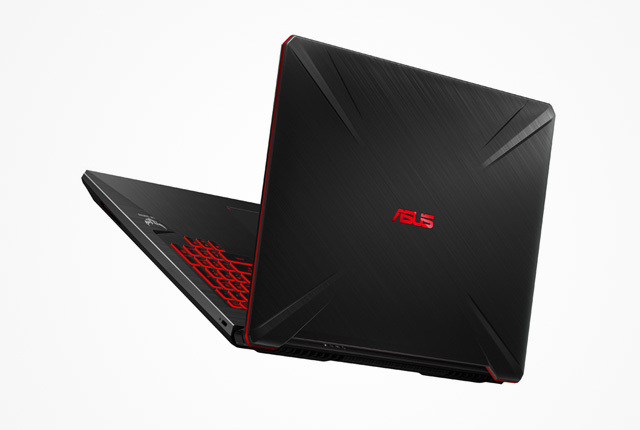 As the fans spin, special anti-dust tunnels on the edges of the housing catch and direct particles out of the laptop,” said ASUS. For the keyboard, ASUS has used a HyperStrike deck which features a “desktop-inspired layout with separated blocks of function keys for easier recognition”. The keyboard packs a full numeric pad, wide space bar, and highlighted WASD keys – along with backlighting. 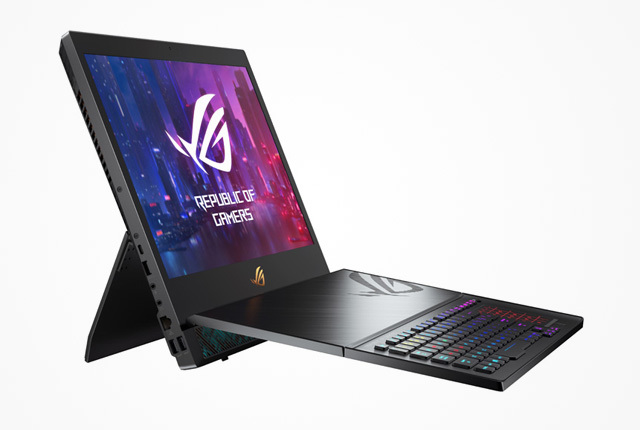 ASUS said the new TUF laptop will start selling in Q1 2019, and pricing will be announced closer to the time. A 15-inch version of the laptop will also be available.